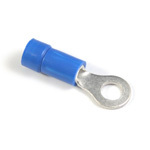 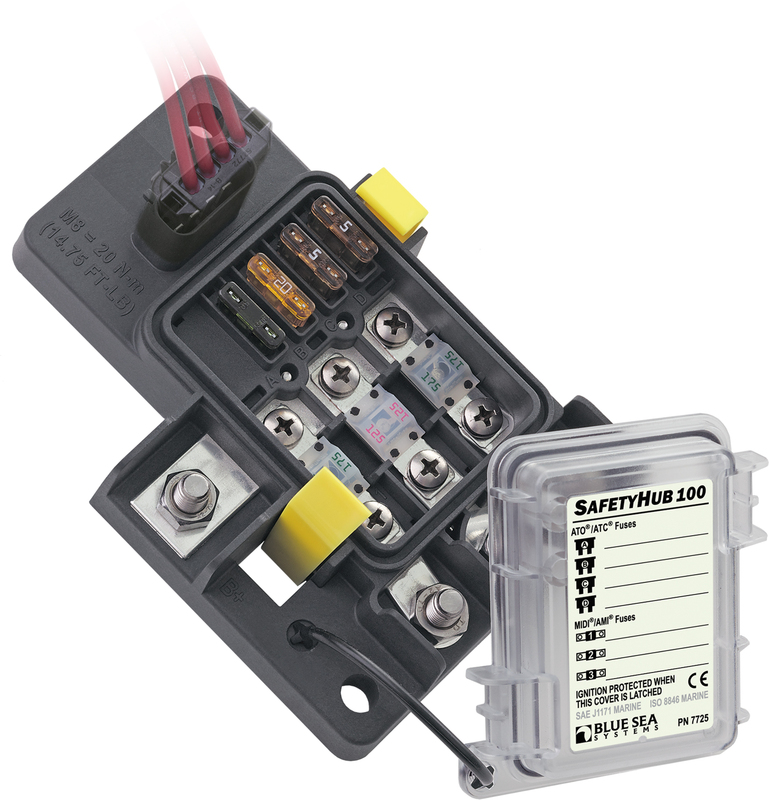 The SafetyHub100 combines an ignition protected fuse block and integrated connecting plugs. 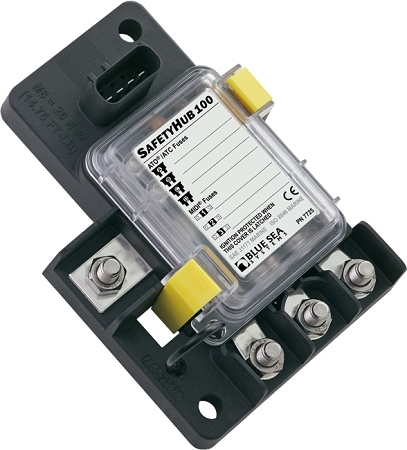 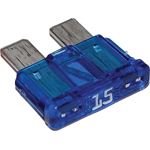 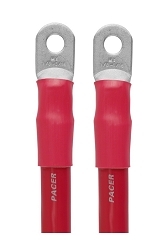 It consolidates seven circuits from 1A-200A, eliminates loose wires, and protects fuses from explosive fumes. 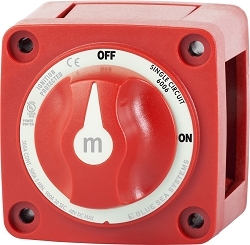 The SafetyHub100 is ideal for vessels ranging from ski boats to offshore fishing boats. 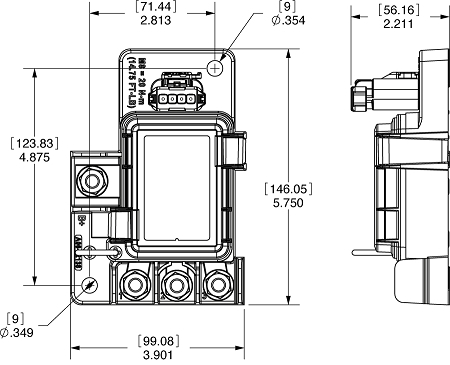 Approx dimensions 4" x 6"